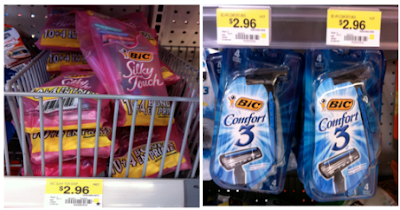 FREE Bic Razors at Walmart! Wahoo! This week's paper will have a high-value razor coupon that will make for FREEBIES at Walmart! Thanks, The Wally World Woman!